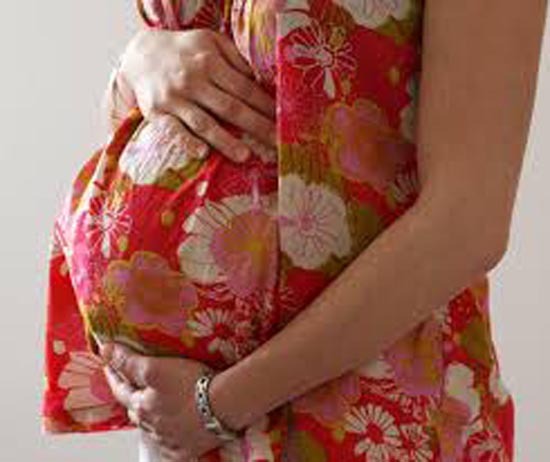 Mangalore: The best foods for a woman to eat during the last four weeks of pregnancy are essentially the same as what she should eat from the beginning. Penn Medicine recommends getting proper nutrition, minimizing stress, getting plenty of rest and avoiding all stimulants, including caffeine, alcohol and nicotine, to promote fetal growth. Should a health care professional determine that the baby is not gaining enough weight before birth, the mother might be given a specific number of calories to consume each day. Low fetal weight can’t always be improved by diet, but making the best nutritional choices can assure the mother that she is doing everything she can to promote her baby’s growth. 90 to 100 grams of lean protein every day during pregnancy. Protein is important to a baby’s overall development, especially her brain. The choices are vast when selecting healthy proteins, including almonds, lean poultry, lean beef, low-mercury fish and dairy foods, including cheese, milk and yogurt. 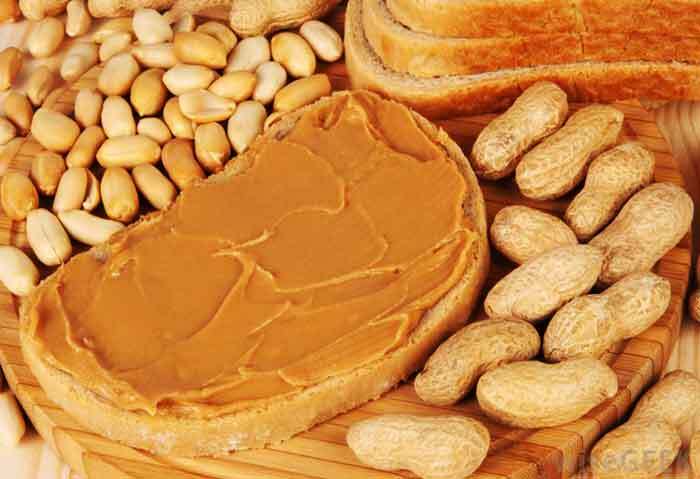 Include at least one protein source, such as low-fat cheese or peanut butter, in each meal and snack to promote fetal growth. Many empty calorie foods are primarily carbohydrates. These type of carbohydrates should be minimized as they can cause a pregnant woman to gain unnecessary weight and provide little to no nutrition to the mother or baby. WhattoExpect.com recommends skipping foods like salads and broccoli and replacing them with more caloric-dense foods like legumes, hearty cereals or dried apricots. Some vegetables, such as white potatoes, corn and peas, are fine in moderation but are part of the starch food group. Five to six servings of vegetables and six to eight servings of healthy grains are recommended by the American Congress of Obstetricians and Gynecologists. These servings vary for each woman depending on the number of calories she needs to consume. Foods high in saturated fat should be eliminated during pregnancy. Healthy fats like avocado, olive oil and nut butters are beneficial to the mother and the baby during pregnancy. 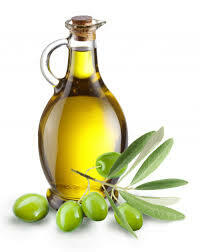 Two to three servings of healthy fats per day is recommended by the American Congress of Obstetricians and Gynecologists. Adding one or two extra servings of healthy fats per day might help add weight to a baby during pregnancy. Fresh fruit makes a great snack during pregnancy and provides the mother and baby with healthy sugar. Desserts are high in sugar and don’t provide the mother or baby with essential nutrients. 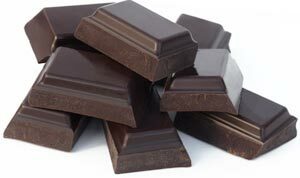 Sugar-free foods like gelatin are safe in moderation, but it is best to calm a sweet tooth with fresh fruits or even dark chocolate. Two to three servings of healthy sugars is adequate. Limit sweets to one small serving of about 100 calories per day. These type of calories will do very little to improve the weight of the baby but can add unnecessary weight to the mother. During pregnancy, most women find it most beneficial to eat small, frequent meals throughout the day. This might include eating a snack in the middle of the night. Grazing throughout the day and night ensures adequate caloric intake without forcing a mother to eat large meals. It is important to note that consuming too many calories can lead to unnecessary weight gain for the mother and increase the risk of labor complications. Women need only an additional 200 to 400 calories per day, depending on what has been suggested by their health care professional. If fetal weight is low, additional calories might be recommended. When certain birth conditions exist, such as intrauterine growth restriction, there isn’t much a mother can do to help her baby gain weight as far as her diet is concerned. Folic acid, either found in a prenatal vitamin or taken separately, is an imperative nutrient a mother should take throughout pregnancy and even before conception, when possible. Other nutrients and minerals might be prescribed by a health care professional, depending on the mother’s diet and situation.